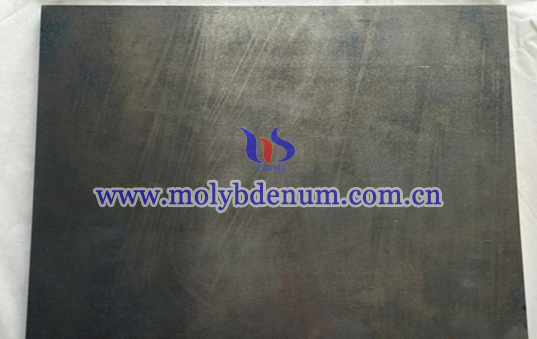 Titanium zirconium molybdenum plates are widely used in electrode, furnace, vacuum evaporation boat, heat shield and furnace mould and other tool’s parts. 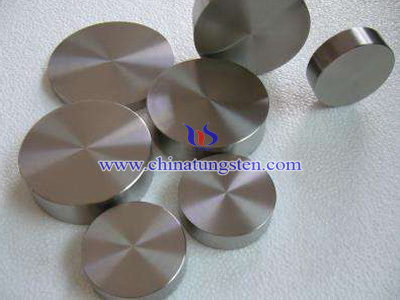 Besides, TZM plate is kind of an important raw material for built-up member of electronic industry and industry. 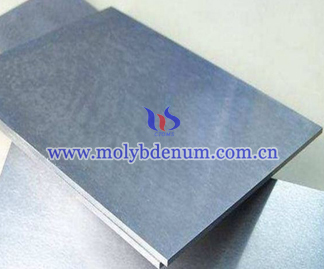 To produce TZM plate should put TZM thin plate blank into intermediate frequency furnace after hot rolling, annealing, alkali washing, cool rolling, and cutting and leveling then to make it. 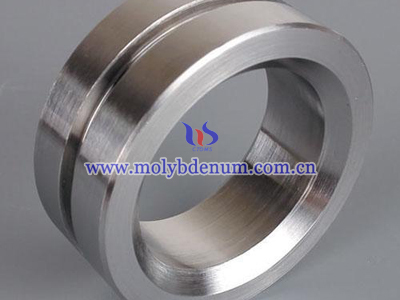 After finish all machining operations the TZM plate has shining, smooth surface, what’s more, it has good processing property. 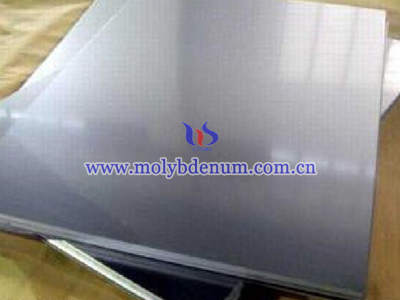 Chinatungsten Online not only produce TZM plate, we also produce molybdenum plate, TZM sheet and MoLa alloy plate. 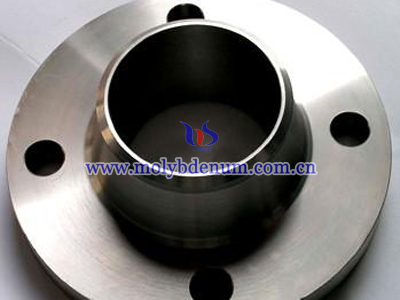 Every month we provide 3,000-5,000kg molybdenum plate, but small order can be available. If you want know more about information of our TZM plate you can refer to the specification table as below or visit our website.